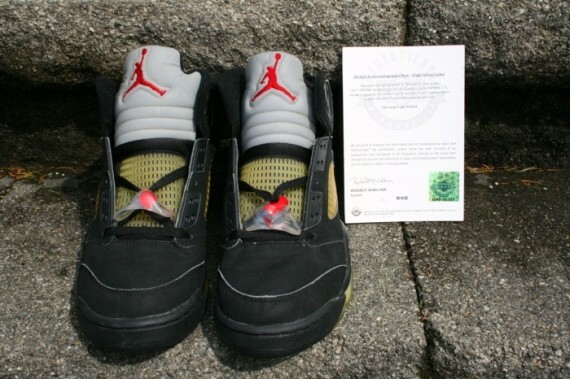 If you have the Guap, Why not? 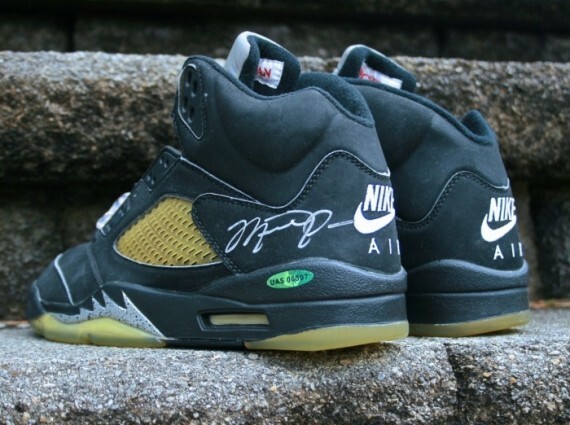 Up for grabs is an Air Jordan V 99 “Black Metallic” autographed by Michael Jordan and believe us, the price isn’t as sweet as how these kicks look. 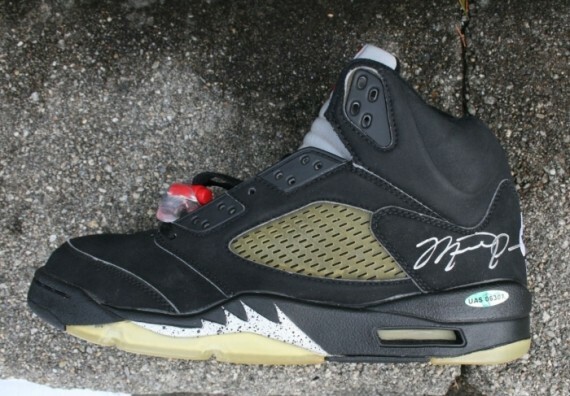 The Nike Air Jordan V has been blessed with Michael Jordan’s signature valuing these V’s at a whopping 4K. 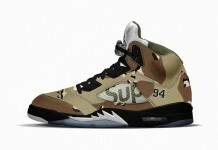 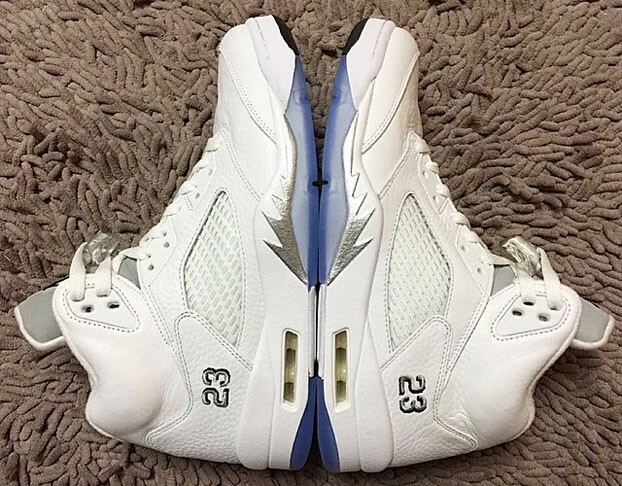 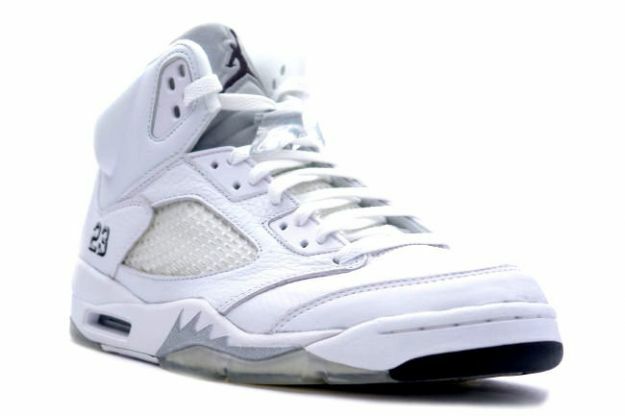 Check out where you can Buy these Air Jordan V’s Here.